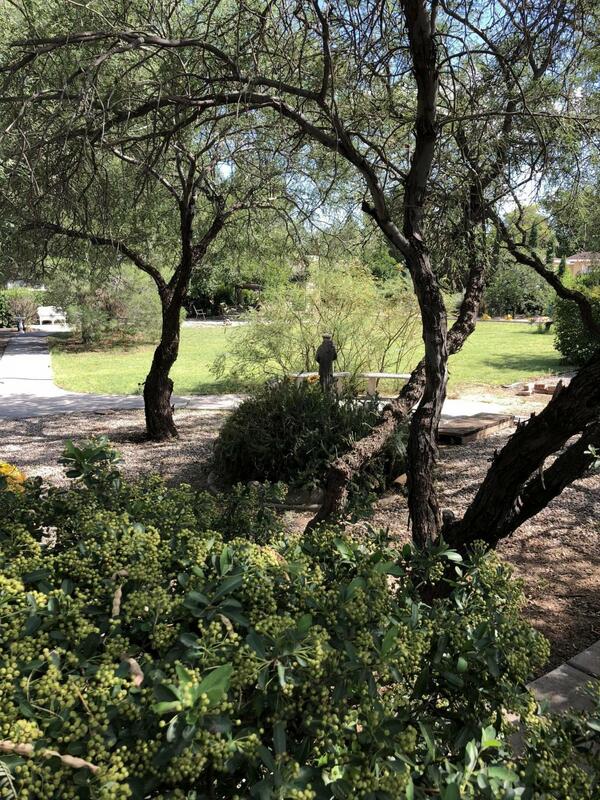 Private Park with grass, trees, landscaping, fencing, views, sitting areas . . .an incredible find close to the hospital, doctors, school, library, post office rec center, old town Cottonwood. This is a gem that is not available anywhere else. . . don't miss your opportunity on this one.